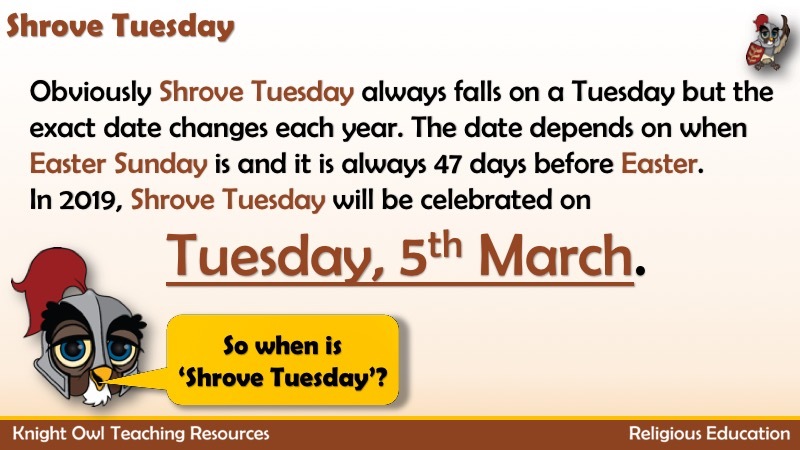 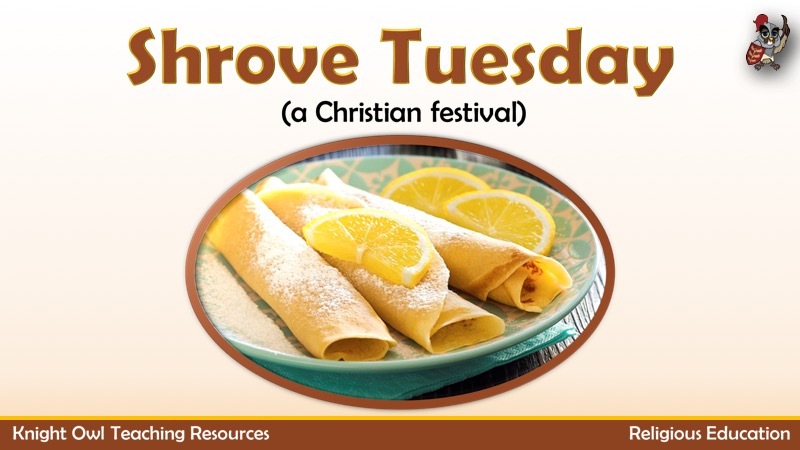 Find out about the Christian feast day known as Shrove Tuesday. 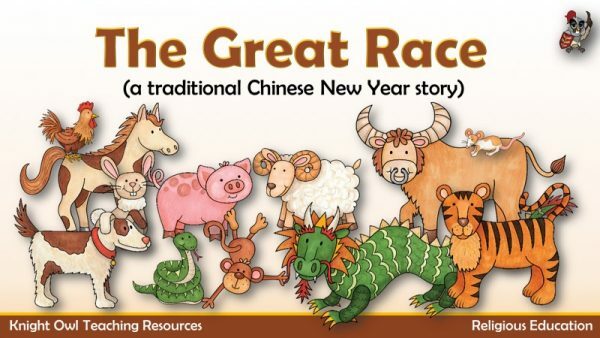 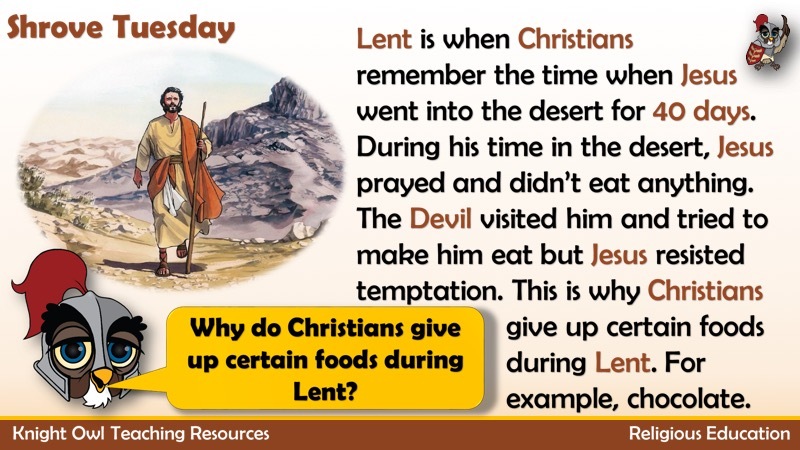 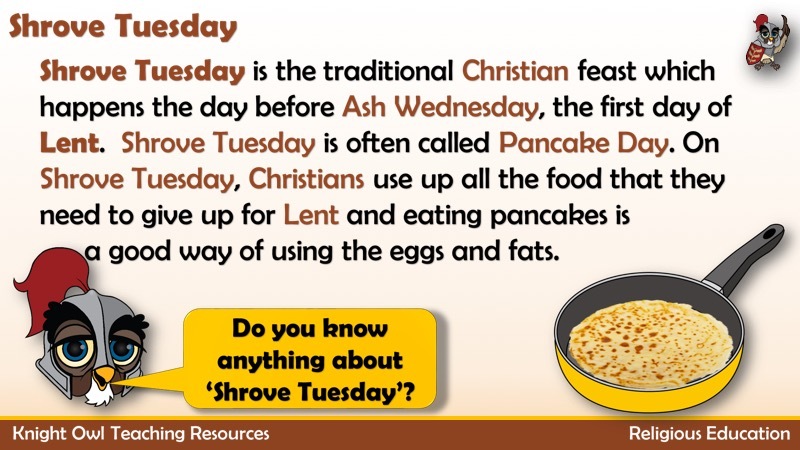 A PowerPoint with information about the Christian feast day known as Shrove Tuesday or Pancake Day. 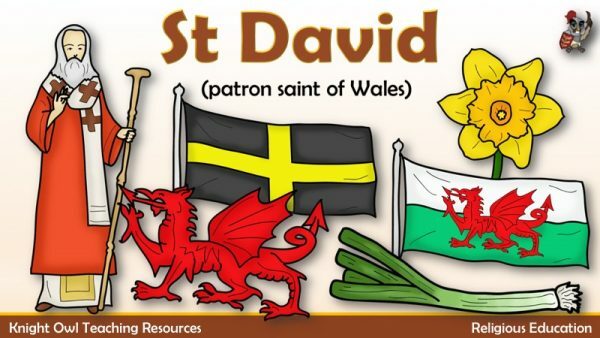 Who was Saint David and why is he important to the Welsh? 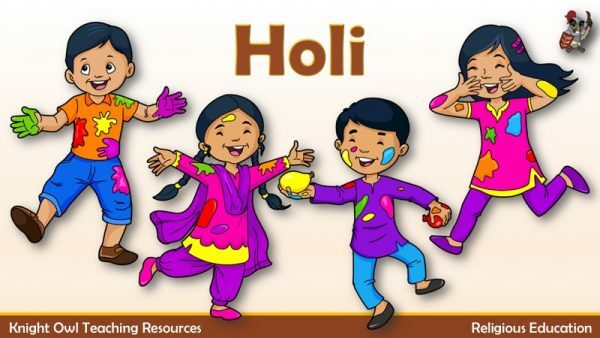 Exploring how Hindus celebrate the spring festival of colours – Holi.